Attention Louisville Motorheads: The Antique Auto Swap Meet Is on This March, and It's Going to Be Huge! | Louisville Real Estate with the Joe Hayden Real Estate Team - Your Real Estate Experts! Attention Louisville Motorheads: The Antique Auto Swap Meet Is on This March, and It's Going to Be Huge! Are you an antique car fan looking for that unique or hard to find antique car part? It might be hard to find events that are specifically suited to your passion for antique cars and memorabilia, but if you’re a motorhead, the Antique Auto Swap Meet in Louisville this March is an ideal shopping destination for you. Here is some information about what to expect from this year's event. This year's Antique Auto Swap Meet is being sponsored by the Louisville region's Antique Automobile Club of America, so you know the event is going to bring out the best cars and parts, but also the most reputable and successful antique car dealers, traders, and restorers. Over 1,000 vendor spaces will be competing for your attention over a quarter of a million square feet of the venue's space, making the room quite the spectacle to behold. The event has sold out every year since it first began in 1984. Admission to the event is $10 for adults, and children under 10 are admitted free with a parent. The meet is taking place at the Kentucky State Fair and Exposition Center, and it runs from March 8th-9th. Like any car show of this size, the Antique Auto Swap Meet offers car fans such a huge variety of car products and services that it's often difficult to predict what will be available to you. If you visit the event's website at kyanaswapmeet.info, you can check out some of the highlights from last year's event and see what sorts of companies and independent dealers come to he event. There are larger, better known companies, such as Coker Tire, who was in attendance last year, but there are also smaller, independent dealers looking for and selling extremely obscure and unique car parts or antiques, like authentic Standard Oil cans or old Firestone signs. The size of the event makes it likely that you will find some of the same dealers as last year, like car wax companies, independent clothing companies, and people simply bringing in their classic cars for others to appreciate. Not Just for Antique Auto Fans? The past few years have seen an increase in classic mopeds and scooters at the meet, given their renewed popularity among young people, which demonstrates the diversity of motorheads making their way to Louisville each year for this event. Also, there are countless booths of toy cars and books about cars, and there are always a variety of food options on hand to serve the huge crowds who come through the event over two days. 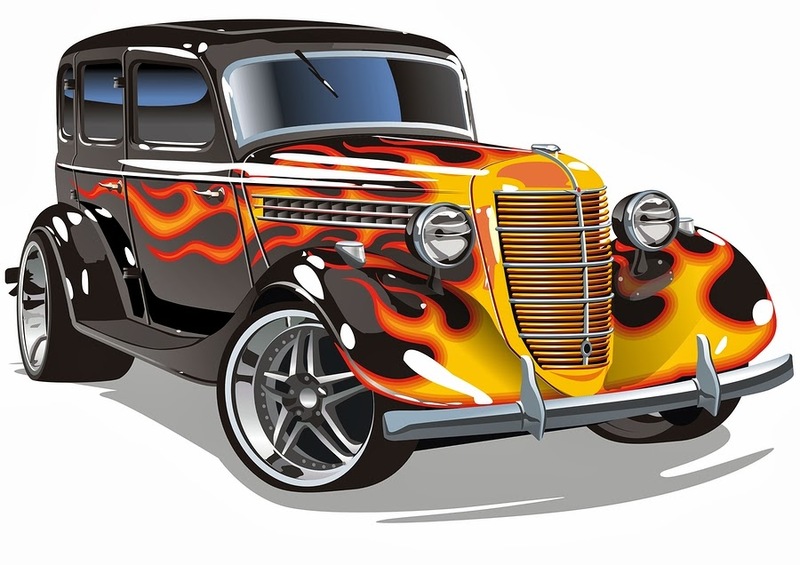 There is something to do for everyone at the Antique Auto Swap Meet in Louisville, so you might want to think about grabbing your family or your fellow motorheads and heading to Louisville this March!